Eastern Airways is launching a new non-stop service from Newcastle to Belfast City Airport. From 1 September 2017, the UK regional airline will provide a daily weekday service from the north east to the heart of Belfast city. 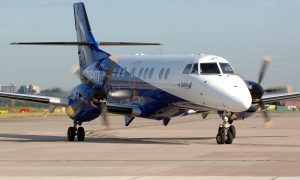 Earlier this year Eastern Airways provided a continuation of services to the Isle of Man from Newcastle Airport, following the liquidation of Citywing. 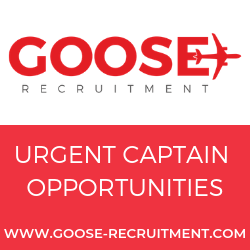 The airline has been operating air services from Newcastle since 2003 and also flies from the north east airport to Aberdeen and Cardiff. On Mondays to Thursdays, flights will depart Newcastle at 9.45am, landing in Belfast City at 10.50am. Flights will leave Belfast City at 1.45pm, arriving in Newcastle at 2.50pm. Friday services take off from Newcastle at 9 am, landing in Belfast City at 10.05am. From Belfast City Friday services depart at 1.10pm, arriving in Newcastle at 2.15pm. 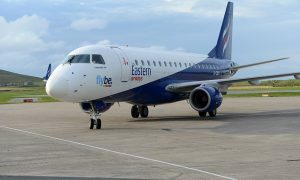 Last month, it was announced that Flybe, has entered into a partnership with Eastern Airways with the franchise agreement starting on 29 October 2017. “It’s great to see Eastern Airways further enhance its offering from Newcastle and continue to invest in our region. 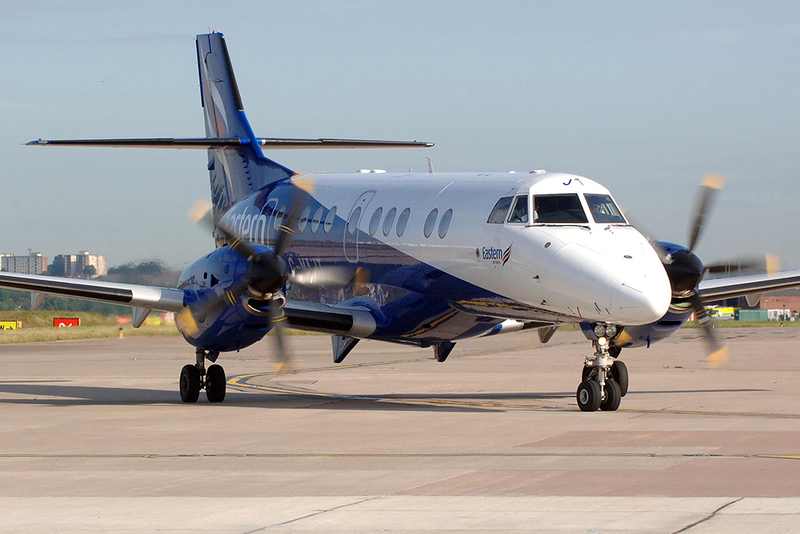 Eastern Airways celebrates its 20th anniversary later this year and has two Embraer 170 and three Embraer 145 jets in its fleet, as well as nine Saab 2000s and is the largest operator in the world of Jetstream 41 aircraft with 17.